Blog or magazine maintanence can be timely and daunting. Therefore, it’s important to automate everything you can. A simple example of blogging or content publishing automation is the auto-publishing of new articles on your Facebook profile. Why would you do the same thing more times when it’s not necessary? We will install onto your website the software which will create the functionality of automatically publishing your new articles on Facebook. 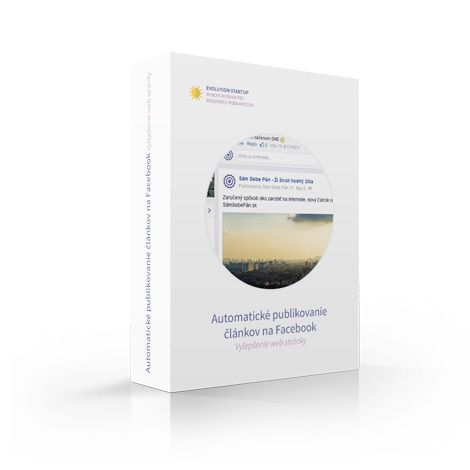 You receive free technical support in case of any technical problems with the functionality of auto-publishing to Facebook up to 1 year from the instalation.